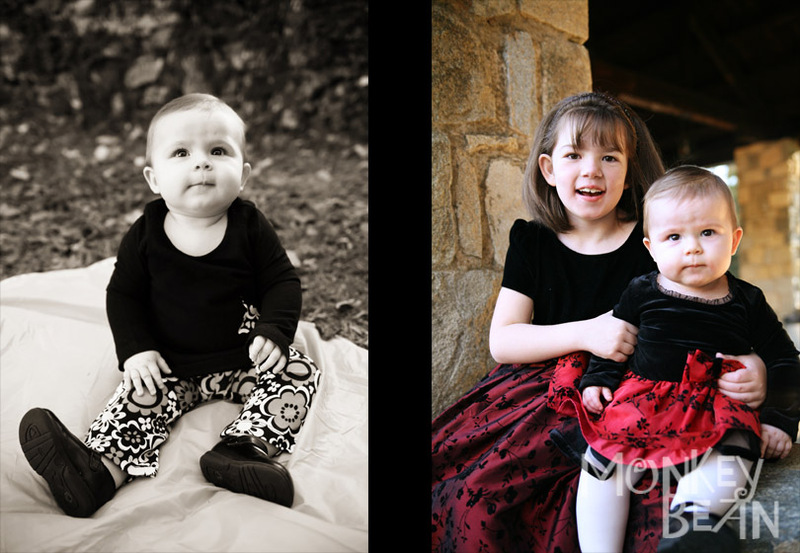 Met up with Lindi, Allison and their Mom, Angie at Indian Springs to sort of split a session between them and their cousins (who will be in the next post!) 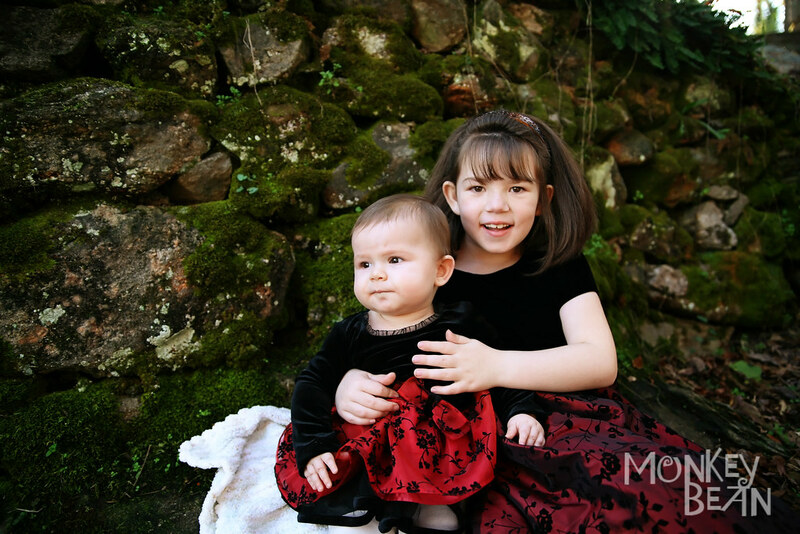 for a few Christmas card pictures. 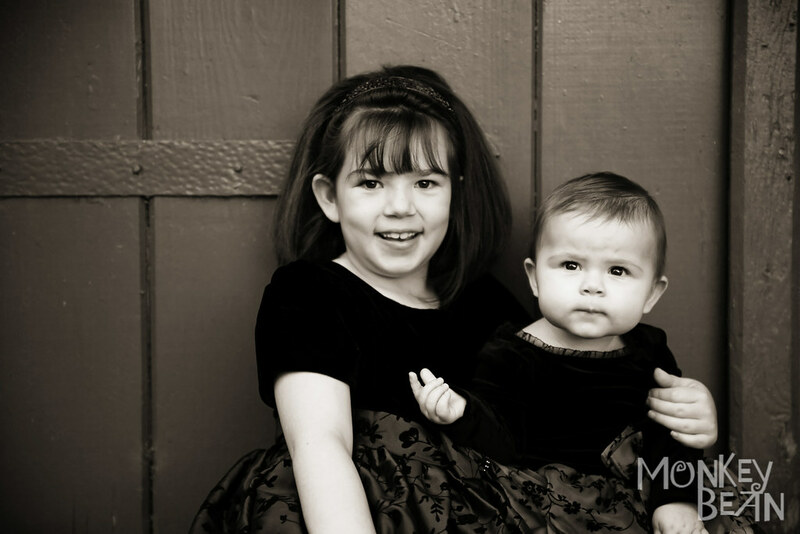 Not a whole lot where both little girlies are looking at the camera, but I think that's fine! 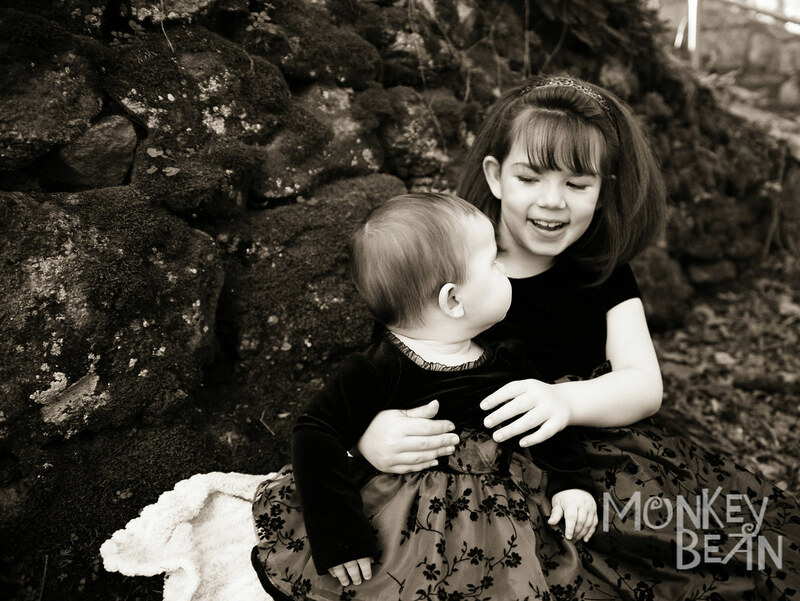 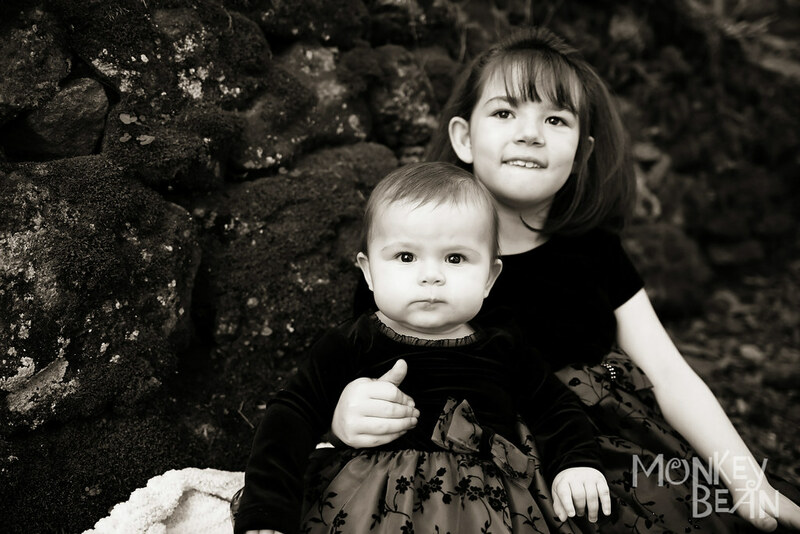 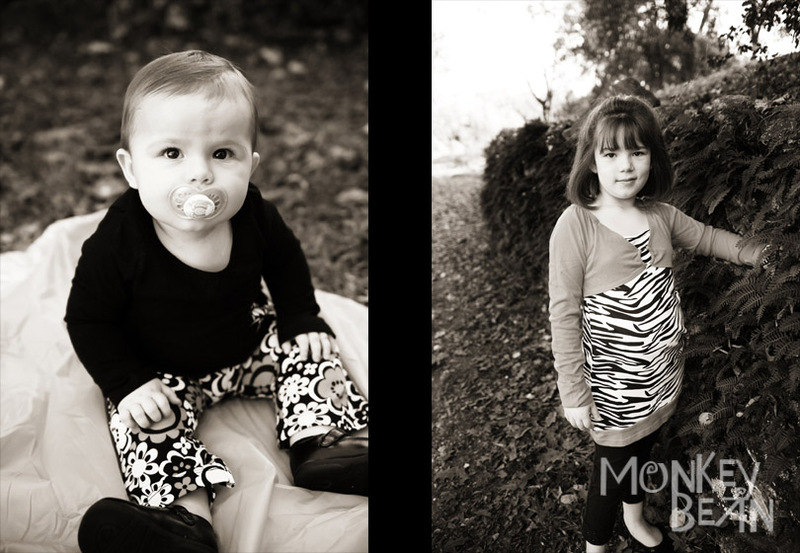 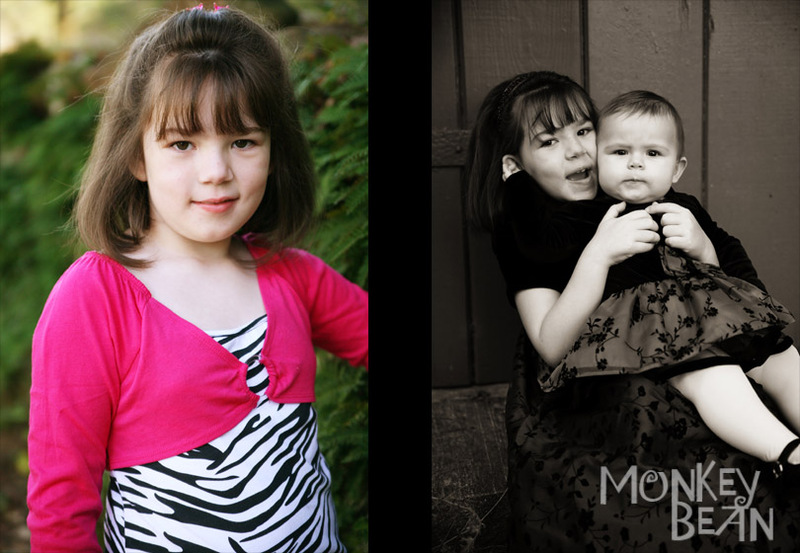 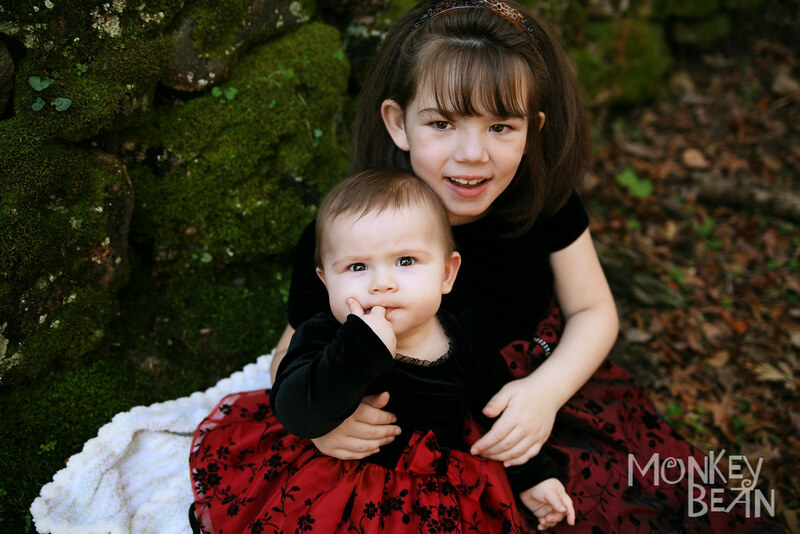 It was great to meet you Angie and take some pictures of your sweet girls! 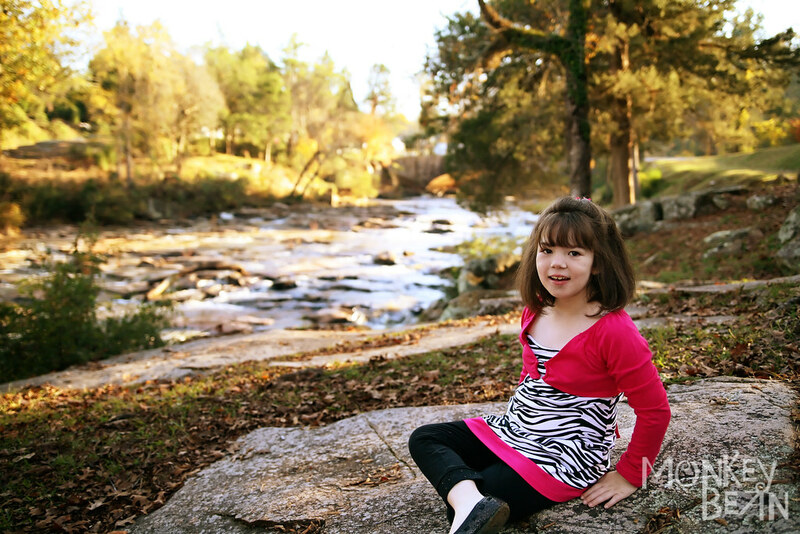 This is big sister Lindi, an energetic first grader! 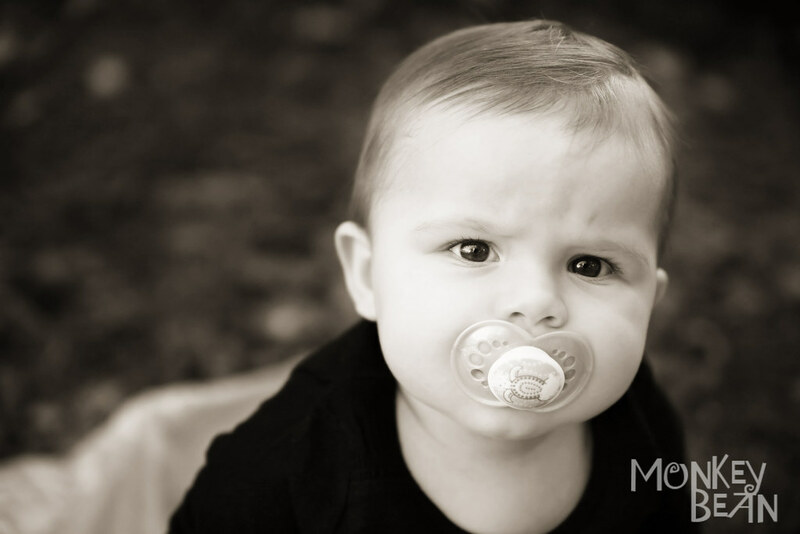 And this is Allison, 8 months old with fabulous eyes!